Get the local experience with the Canberra & Region Bed & Breakfast Network. 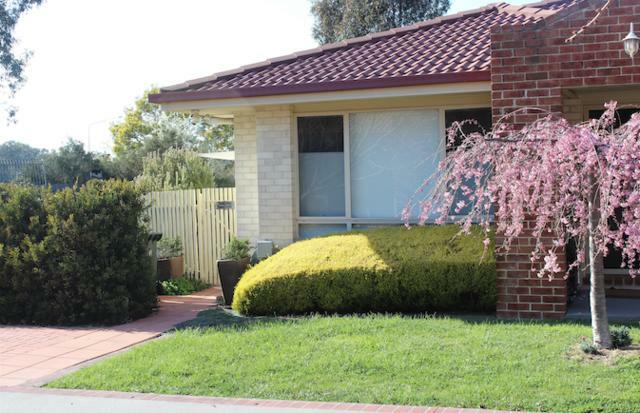 There is an ACT Bed and Breakfast for you in every corner of Canberra, or a NSW B&B in nearby towns & villages. 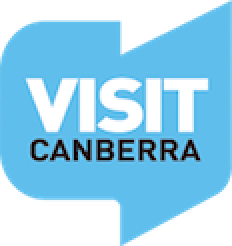 Whether you are visiting family, coming to Canberra for business or to see the wonderful tourist attractions, discover the best Canberra has to offer during your visit, with the kind of local advice that only a B&B host can provide. Visit Canberra for more information.